At 556 grams and an R-Value of 4.4, the Insulated Static V Lite delivers exceptional comfort and insulation for minimal weight. 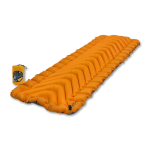 Our Insulated Static V Lite is an ultra warm ultralight sleeping pad! Who wouldn’t want an ultra warm ultralight sleeping pad when they’re travelling with just a backpack?! 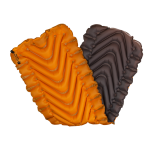 Our Insulated Static V Lite includes V shaped chambers to minimise air movement. Filled with light, warm Klymalite™ synthetic insulation for thermal performance in winter conditions,, this is how the Insulated Static V Lite stays ultra warm. Our classic ergonomic design and dynamic side rails cushion cradles the body. Therefore you can have a better night’s sleep by staying warm and comfy all night long. Advanced ultralight materials and smart construction shed grams without impacting performance. Consequently making this a versatile choice that handles for winter ski tours, summer backpacking and all season adventure. 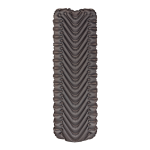 This is by far one of best selling sleeping pads, but if you don’t believe us, read why Gear Junkie gave this mat a 4.7 out of 5 in it’s ‘Best Sleeping Pads for Backpacking 2018’ list. If you are looking for an even lighter mat, check out the Static V Insulated Ultralite or the Static V Ultralite SL. Body Mapping Technology: Our specially developed V-shaped design delivers superior support and comfort no matter how you sleep – on your side, stomach or back. Twist-Pull Valve: Secure and simple, our valve allows for inflation in as few as 10 breaths, and opens wide for rapid, complete deflation. The mechanism creates a secure seal and helps prevent inadvertent opening. 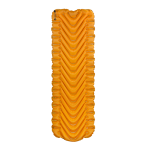 Pack Size: Exceptionally compact, the 12.7 cm x 20.3 cm pack size is tiny compared to closed-cell foam or self-inflating pads with the same footprint, R-Value and thickness. Rugged Material: The 30D Polyester top and bottom Material provides superior lightweight and comfort but still provides tear, puncture and abrasion resistance all for a minimal weight. Patch Kit: Included for emergency repairs, a patch kit comes stored in a small integrated pocket on the top of the pad’s storage bag – already packed and always at hand. Storage Bag: A storage bag, sized specifically for your pad, is included to maintain compactness and provide protection while traveling. Anti Microbial Laminate: A treatment permeates the inside laminate to inhibit the growth of microorganisms, including fungus and bacteria, that can cause odors and material damage. 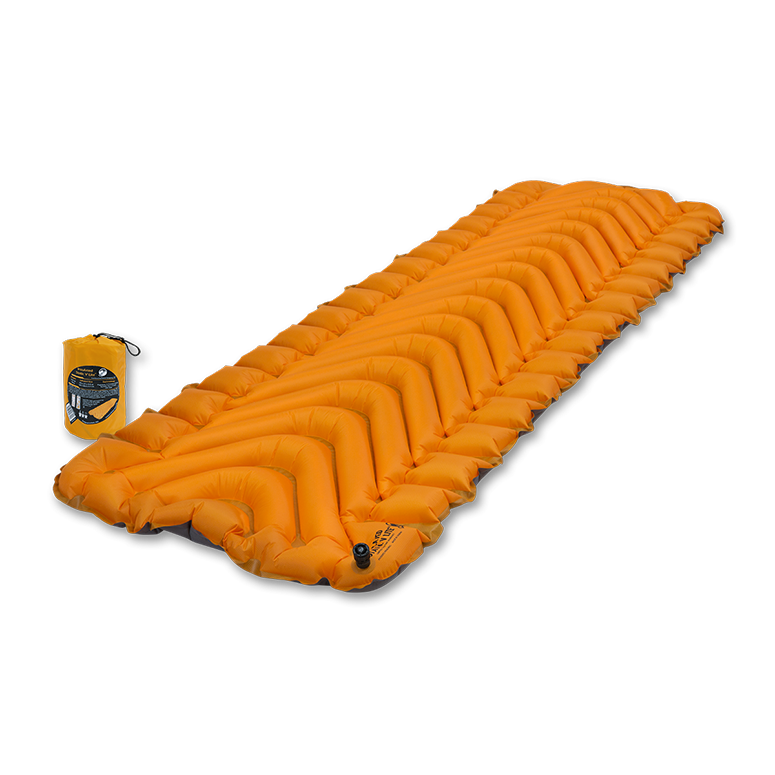 Superlight Design: Weighs only 556 g, considerably less than other air mattresses and self-inflating pads of the same size, thickness and R-Value. Ultralight Material: The 30D top and bottom polyester material is the best combination of backcountry durability and ultra lightweight.